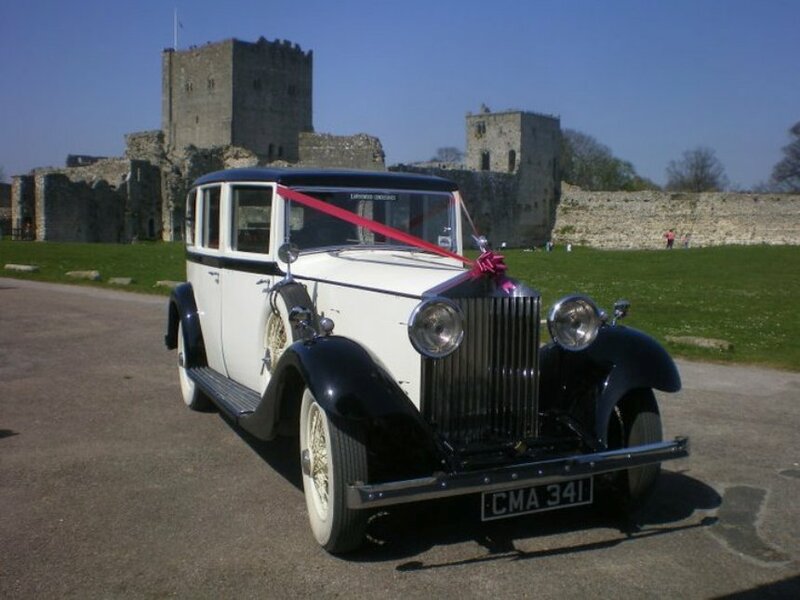 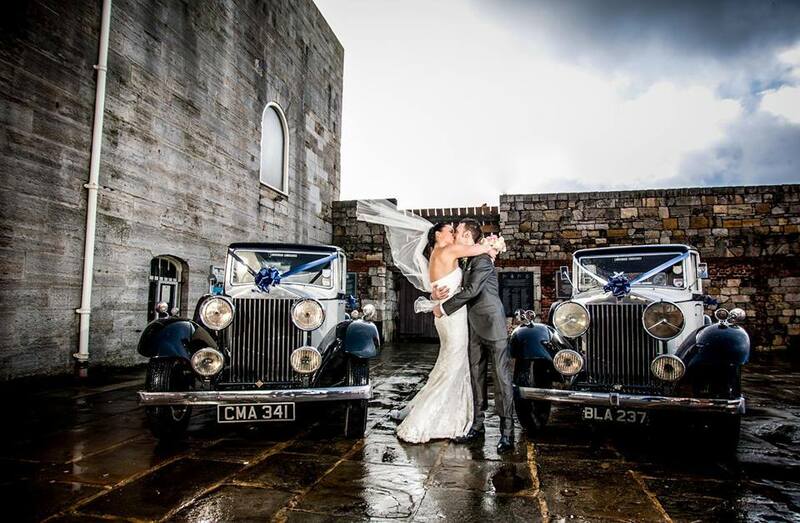 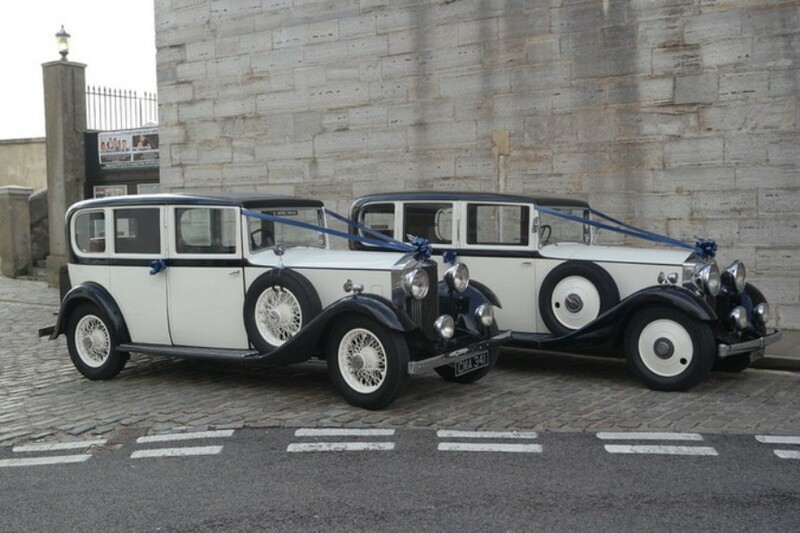 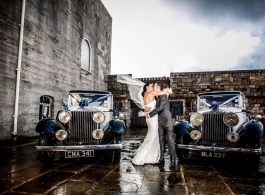 2 magnificent Rolls Royce wedding cars from the 1930's. 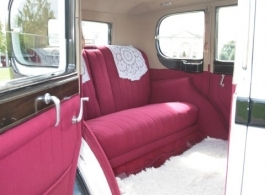 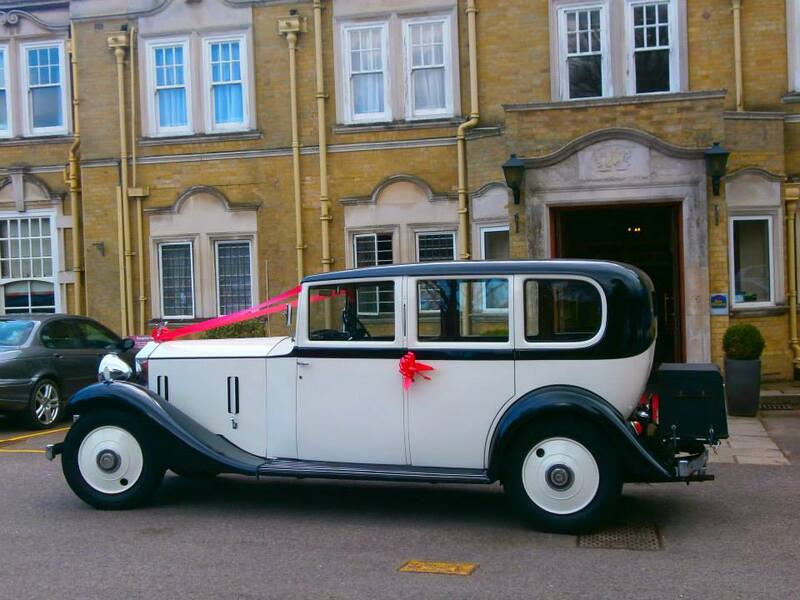 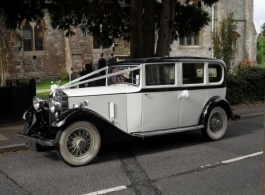 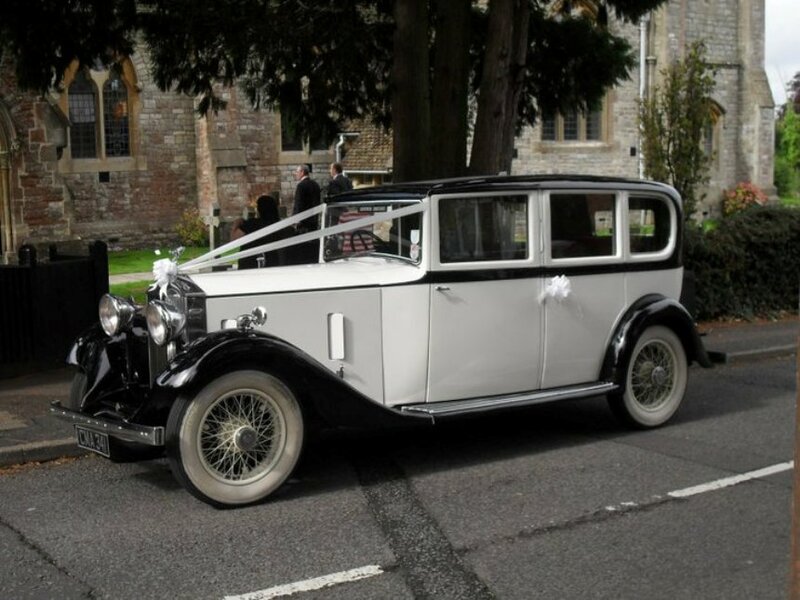 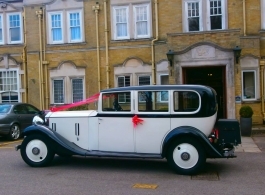 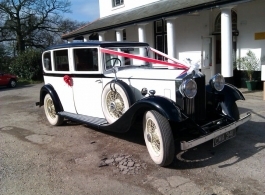 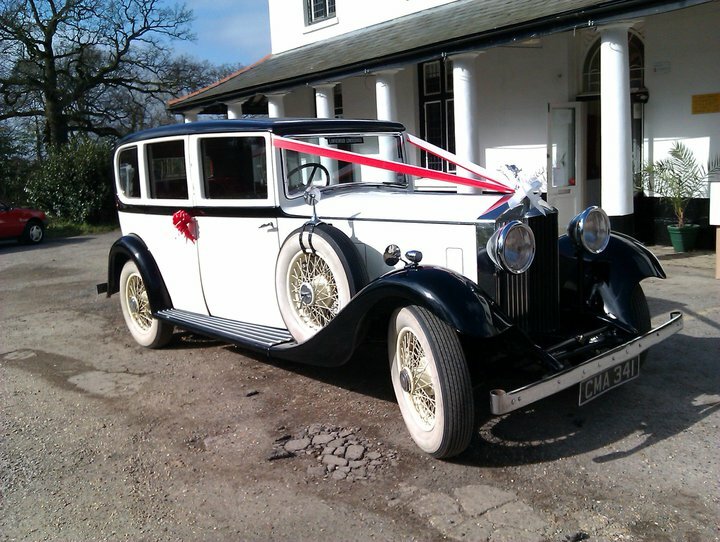 These beautiful Rolls Royce wedding cars are from 1934 & 1935 and have enough space in the rear to seat 5 passengers with the use of two fold away seats plus one in the front next to the Chauffeur. 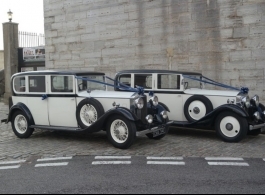 Travel in style and luxury and watch heads turn as you arrive at your wedding venue in one of these amazing cars. 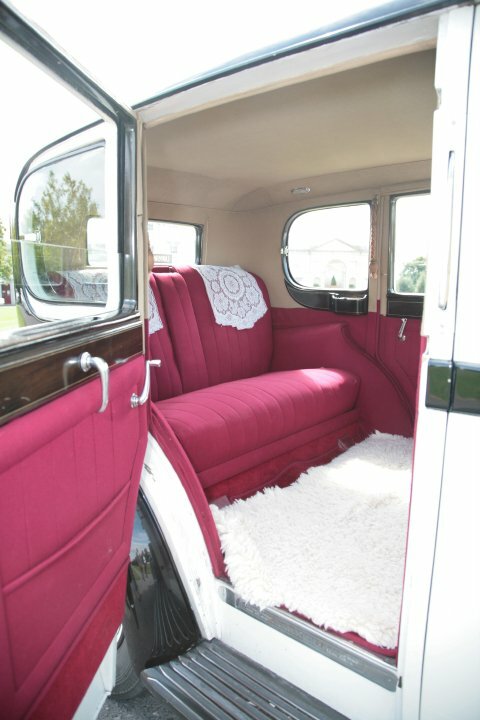 Price stated is per car.